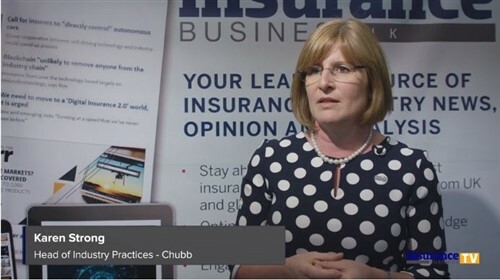 Women might outnumber men in insurance but that is not reflected at the upper echelons of the industry. 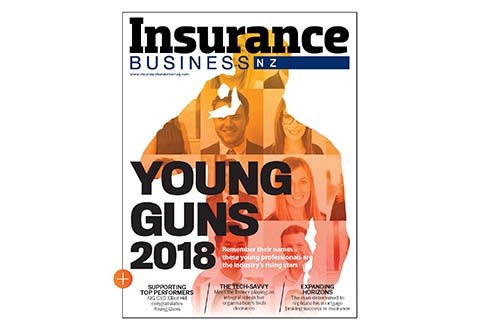 In fact, Jo Mason, CEO of New Zealand’s third largest insurance broking group NZbrokers, recently told Insurance Business that in broking there were only two female chiefs – herself and Gillian Granger, COO at Crombie Lockwood. She added that opportunities for career development were available, but the lack of support from those around women who are mothers, wives, daughters was the problem. That lack of support leads to women electing to remain at more junior levels, or leaving the industry completely. It not only benefits women. Indeed, organisations offering flexibility within the workplace will likely build stronger relationships with their employees and enhance productivity. See what else is on the agenda at the Summit. There are limited tickets left to the Women in Insurance event. Book in now with your team to enjoy a group discount. The Women in Insurance Summit will be held at the Cordis Auckland on Tuesday, July 24.